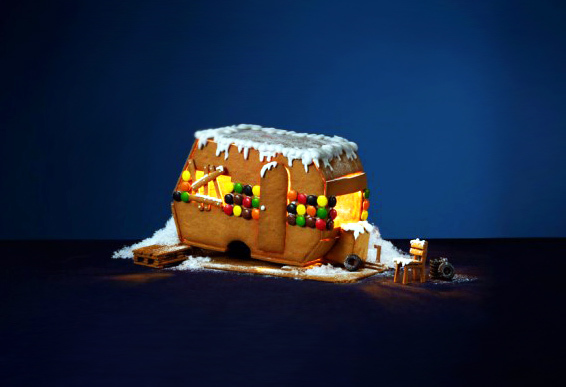 The public was invited to submit gingerbread houses, which were judged by a panel that included the museum’s director, the Stockholm City Welfare Mission project manager, an architect, baker, and art collector. The tasty structures range from tiny towns to arctic landscapes and trailers to igloos. The exhibit runs through January 9, 2011, and you can also vote for your favorite here!